Highlights: 2nd Lauresham Lecture for Experimental Archaeology held by Dr. Brendan O' Neill and much more. Stay tuned! And participate! 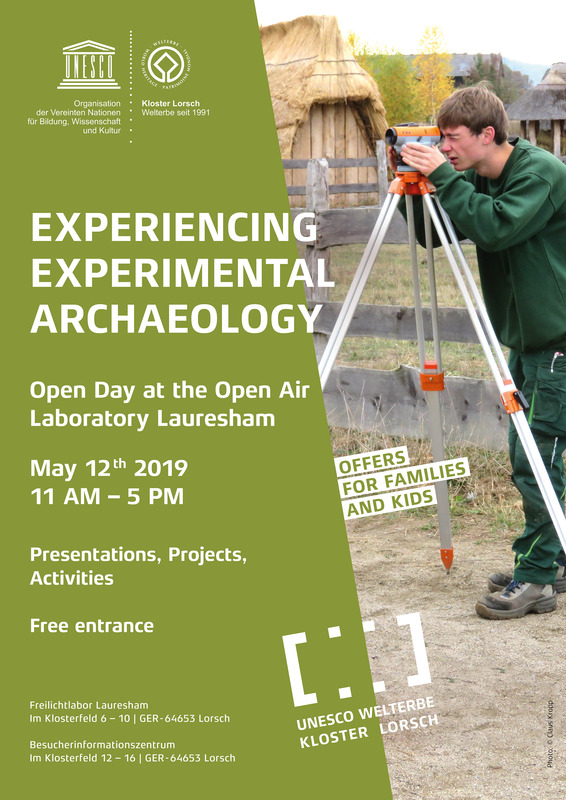 As an ideal-typical reconstruction of a Carolingian manor, Lauresham is an open-air laboratory for living experimental archeological research. It stands on a 4-acre site with over 20 different early medieval house models, a variety of livestock as well as arable land and gardens. With experiments and long-term studies on the topics of indoor climate, home and agriculture, the researchers hope, in close cooperation with universities and other research institutions, to gain deeper insights into the life and everyday world of the people around 800 AD.